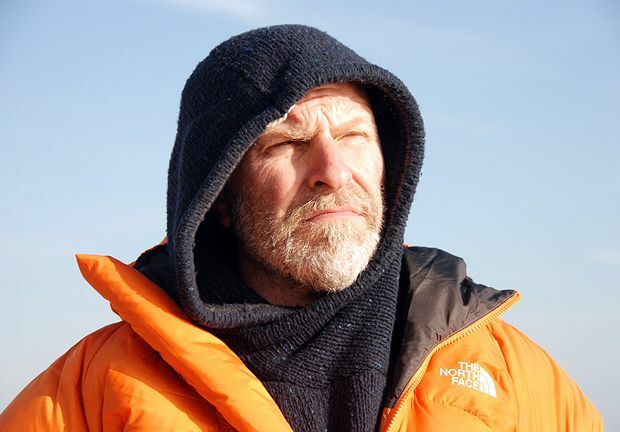 Simon Evans has a mightily long list of television appearances and writing credits to his name and, as a result, draws a large crowd. His familiarity with the limelight and comfort with chatting with an audience leads to him eating up a large chunk of the hour-long running time before launching into the meat of his show. And, no, it is not some clever tactic that will later converge with the theme of his show. Instead, it's fairly successful material about everyday things, middle-class gripes delivered from a middle-class platform. Evans tries to have it all, by complaining about the halcyon days of the 1970s as compared to our virtual, digital times and then turns around and complains in the opposite direction. When the premise of the show – his acquisition of a new dog – really gets going, the comedy kicks up a gear and is especially delicious when he starts in with some dastardly machinations against his family. Evans' articulacy and competence allow him to coast through some lazy pacing and, what could have been a superb hour doesn't quite live up to potential. The Stand, 558 7272, until 25 Aug, 8.10pm, £12 (£11). Quick-witted and cynical, Evans is, in his latest show, Leashed (as opposed, we imagine, to 'unleashed').